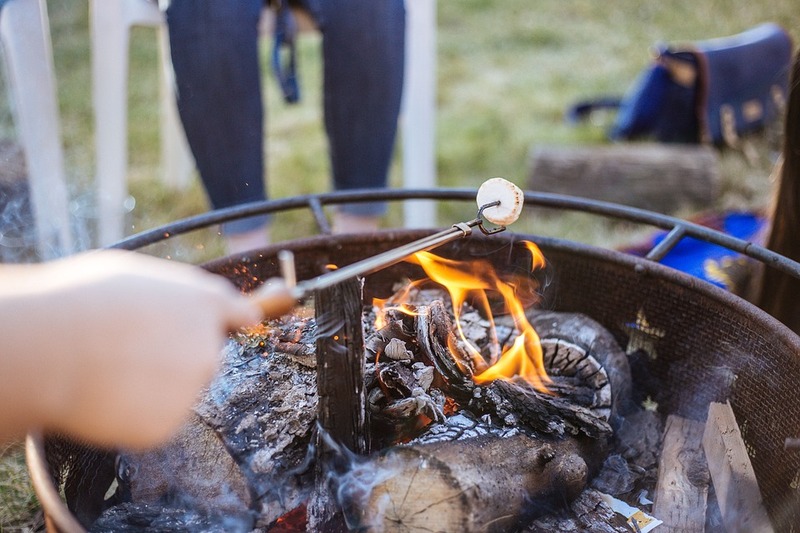 No matter the time of year, there is always something to do while on vacation! March in Myrtle Beach has beautiful weather, less traffic, and fewer crowds than the busy Summer season, making it is one of the best times to visit. We’ll drive, you can drink. 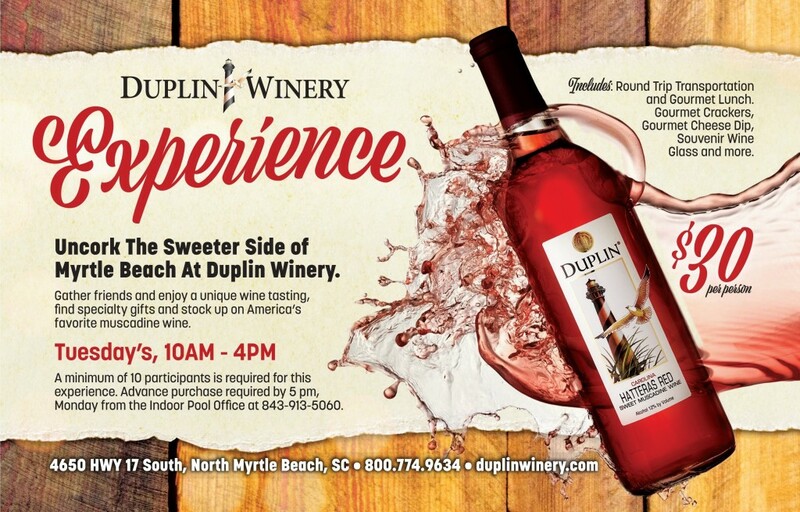 Tour Duplin Winery (largest winery in the South) and enjoy a fantastic wine presentation. You’ll taste 10 different wines and have a full glass at the end. It includes round-trip transportation, a winery tour, a wine tasting and lunch provided by Cruisin Cuisine. Minimum of 10 people necessary for the trip. Space is limited. For more information on how to purchase tickets, call the Health & Swim Club at 843-913-5060. Enjoy a day at the vineyard! The sweet sips of succulent wines can be had at La Belle Amie Vineyard located in Little River just 30 miles North. The La Belle Amie Vineyard Tour & Wine Tasting is one of our most popular events! 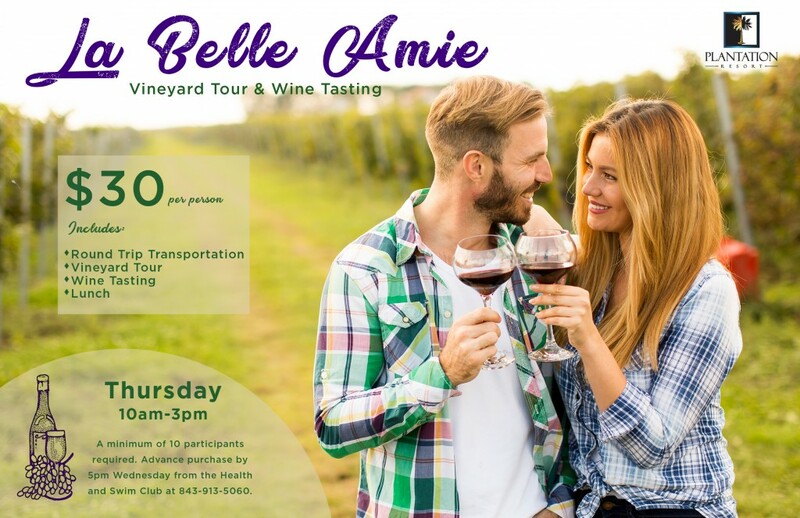 It includes round-trip transportation, a vineyard tour provided by La Belle Amie’s Owner Vicki Bellamy, a wine tasting and lunch provided at her vineyard. Great music, delicious food paired with excellent wine makes for a wonderful time at La Belle Amie Vineyard. 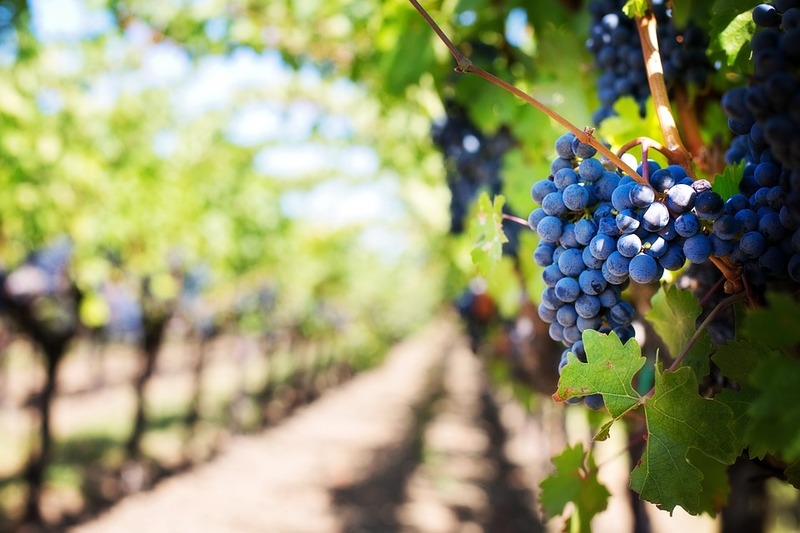 Click here to learn more about La Belle Amie Vineyard. For more information on how to purchase tickets, call the Health & Swim Club at 843-913-5060. The first course consists of a fresh garden salad drizzled with your choice of classic dressings on top of a medley of mixed greens, grape tomatoes, carrot slivers, cucumber slices and lots of fresh flavor. The second course is the delicious showpiece of the evening: a thick, juicy 8-ounce cut of prime rib that takes over the plate, prepared to your liking, paired with a cup of au jus and a healthy helping of red skinned mashed potatoes and green beans peppered with bits of bacon. Choose from a variety of ingredients and sauces to create your very own pasta dish! The third course will satisfy your sweet tooth in the form of a chef’s choice in dessert. Prime Rib & Pasta Dinner Night is a must do on your culinary itinerary. For more information on how to reserve your seat, call the Front Desk at 1-800-845-5039 or the Health & Swim Club at 843-913-5060. 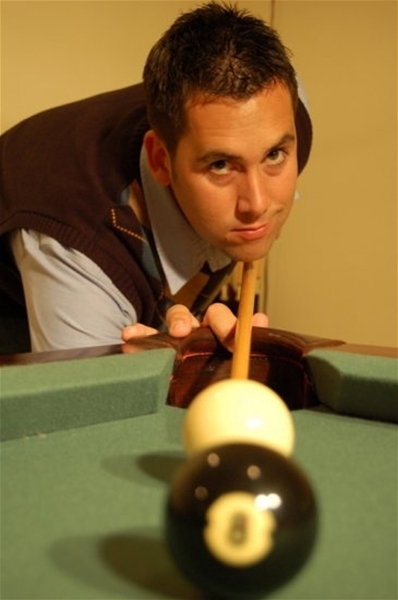 Joe Bronzi mixes award-winning with fast-pased “off the cuff” crowd interaction. He has performed as the Warm Up Comedian in ABC’s “Who Wants to Be a Millionaire,” ESPN’s “Room for Debate,” and MSNBC’s “Crowd Rules.” He has also guest starred in NBC’s “Night Shift” and MNN’s “Jamie deRoy and friends.”Joe has opened up for many of the industry’s top talents including Chris Rock, Brad Garrett, Brian Regan, Dom Irrera, and Louie Anderson. Plan your next “racecation” at the beach and join us for the 21st running of the flattest and fastest races in South Carolina, the Myrtle Beach Marathon on March 3, 2018! The Myrtle Beach Marathon features three days of events, including a two-day Health and Wellness Expo, Marathon Relay, Half Marathon, 5k and the Grande Dunes Family Fun Run (1 mile walk/run) in addition to the marathon event. The Myrtle Beach Marathon is the perfect event to kick off your spring race season. Crawl over obstacles and through mud pits at Myrtle Beach Speedway as you conquer over 20 obstacles with friends for the race of your life! To register, visit www.terrainracing.com. Brookgreen Gardens is hosting, “A Seussical Day to Read and Play” at the Wall Lowcountry Center. 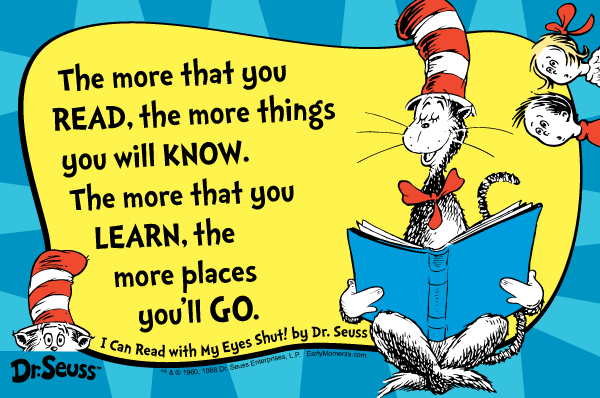 This event is in celebration of Read Across America Day, the annual nationwide event that takes place on March 2 – in honor of Dr. Seuss’s birthday. Families are invited to come together and read books aloud that convey the appreciation of art, nature, and conservation as experienced at Brookgreen Gardens. Themed make-and-take crafts and activities will be available. Children and adults are also encouraged to dress like their favorite book characters. Activities will close with a celebration of Dr. Seuss’s birthday. For more information, contact Stephanie Atkinson, Coordinator for Nature Education Development, at 843-235-6055 or satkinson@brookgreen.org. 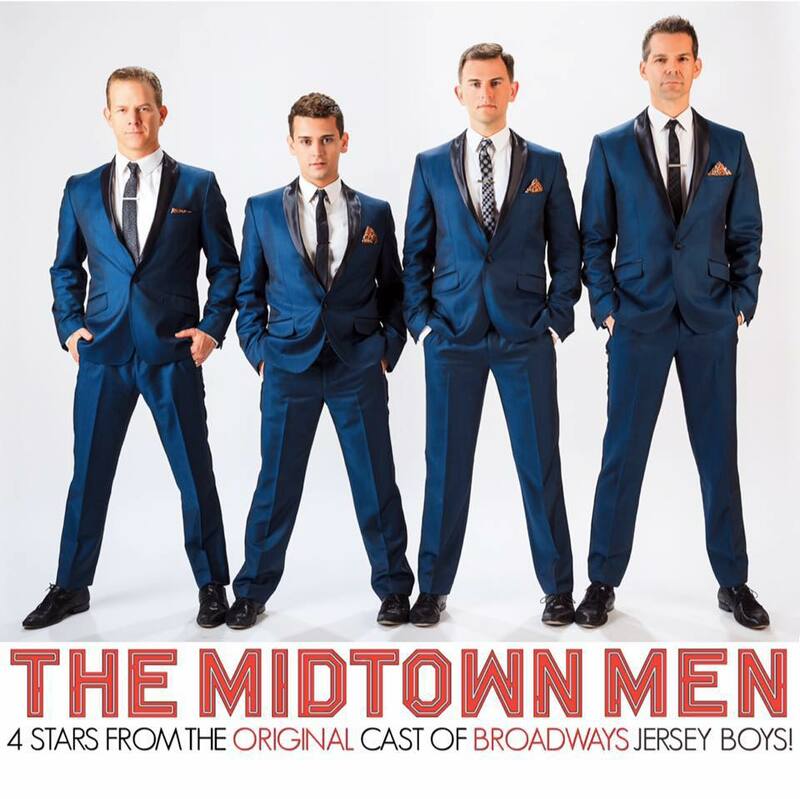 The Midtown Men features four of the original stars from Broadway’s Jersey Boys. After sharing the stage for over a thousand performances, Tony® Award winner Christian Hoff, Michael Longoria, Daniel Reichard and Tony® Award nominee J. Robert Spencer decided to take their signature sound and chemistry to audiences everywhere, bringing to life their favorite 1960s hits. When he was six years old, Chris Barnes already knew he wanted to be a stand-up comedian. In 1980, he made his first appearance on stage at Sardino’s, a local night club in Milwaukee, Wisconsin. 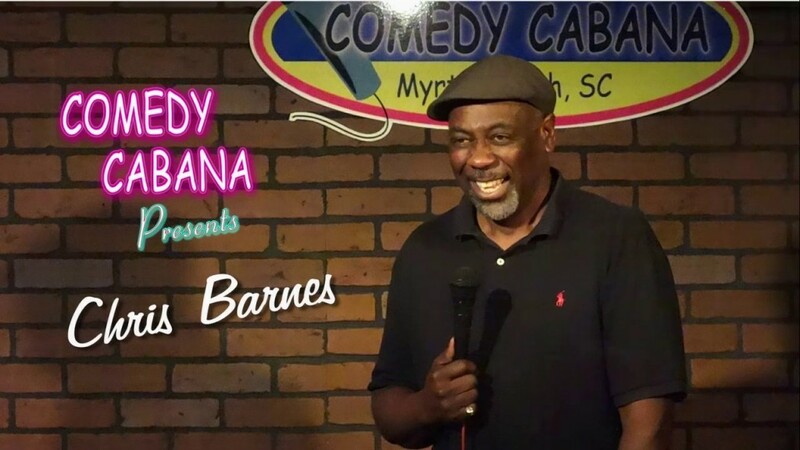 Barnes can be best described as a high-energy comic that will take an audience and keep them laughing as he interprets his experiences of life. Barnes is also the man of many faces; his personality and facial expressions will bring an audience to life. Barnes has worked and laughed with such people as John Mendoza, JJ Jimmy Walker, Andrew Dice Clay, Sinbad, Bill Cosby, and many others. 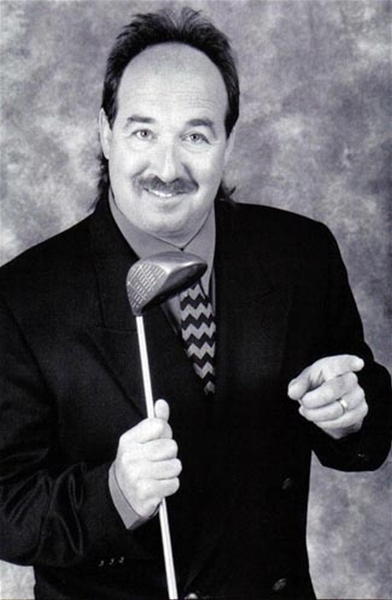 It’s no surprise Barnes has become a national headliner, working in such clubs as Dangerfield’s in New York City; Rascal’s in New Jersey; Zanies in Chicago; Chaplin’s in Detroit; Comedy Cafe in Milwaukee; and many others throughout the country. Take a journey back in time to the life and music of “The Man in Black” performed by Cash Unchained. 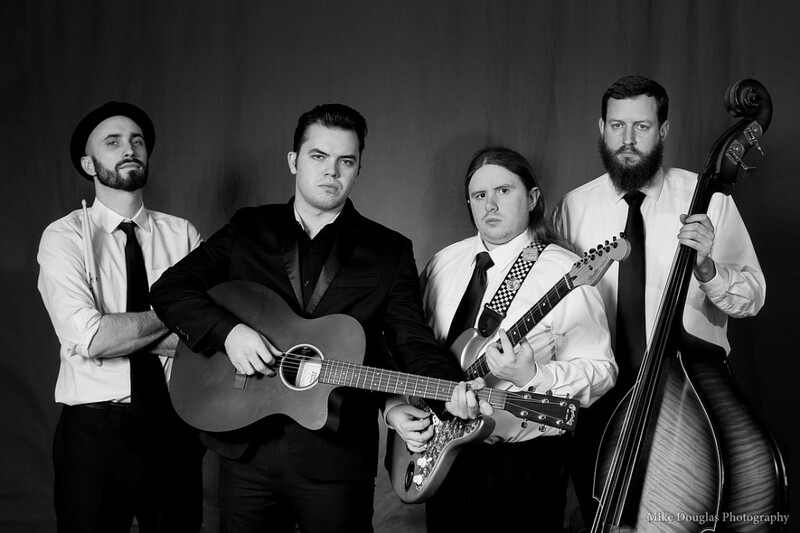 The band has been nationally sought after, touring all over the United States bringing the sights and sounds of the legendary Johnny Cash. 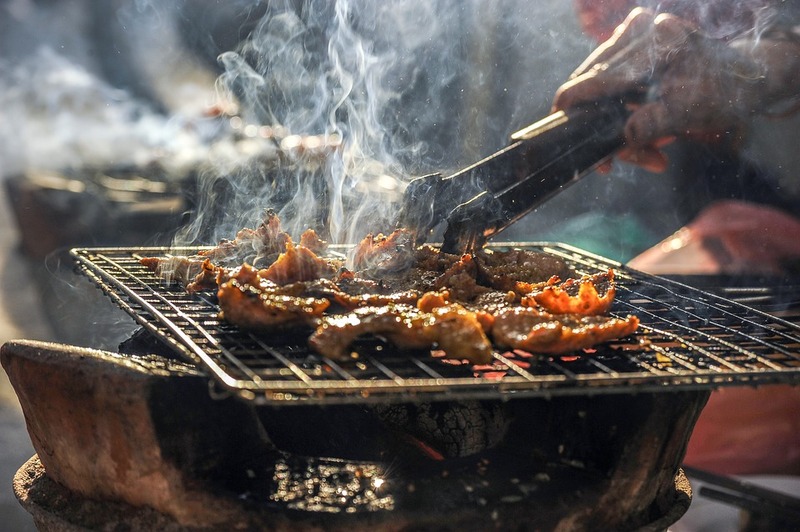 Surfside Drive is filled with the sweet smells of barbecue during this delicious outdoor festival. For more info, call 843-650-9548. 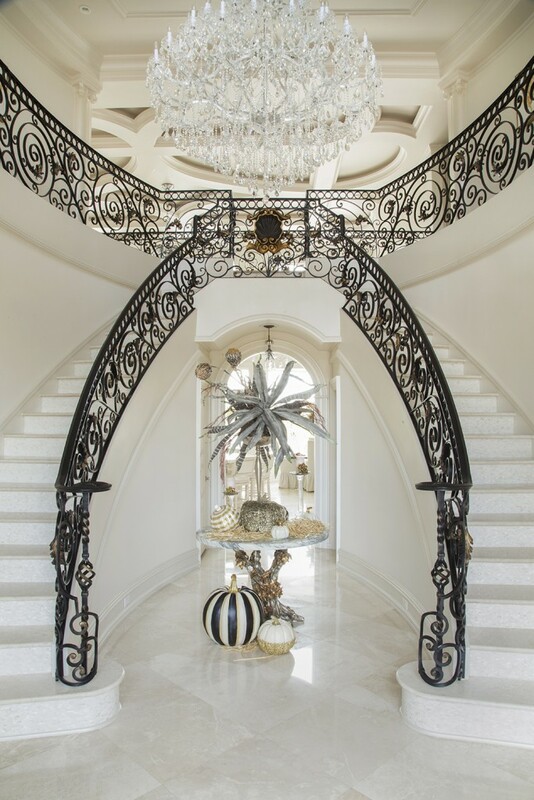 This annual fundraiser for the Burroughs-Chapin Art Museum gives ticket holders an inside look at a handful of the most stylish homes in Myrtle Beach. For tickets and to reserve a spot for the lunch buffet at the Dunes Club, visit www.myrtlebeachartmuseum.org. The sweet sounds of spring ring in at La Belle Amie Vineyard, Little River, along with the vineyard’s tasty wine list. Admission is reduced by $3 if you bring 2 canned/dry good food items for the area food bank. For more info, visit www.labelleamie.com. For more than two decades, Hotel California has touched the hearts of fans all over the world by faithfully and accurately reproducing the Grammy award winning sounds of The Eagles. This dynamic, highly-acclaimed show incorporates their very own world-renowned vocal harmonies and authentic instrumentation in a modern and exciting stage spectacle. This concert will showcase The Eagles’ megahits such as “Take it Easy,” “Heartache Tonight,” and of course “Hotel California,” as well as selected titles from the solo works of Don Henley, Glen Frey and Joe Walsh. The magic and mystique of this truly timeless music is as powerful as it is captivating. Comedian Vinnie Mark’s best trick is to change traditional magic into non-stop laughs before your very eyes. Mark delivers joke after joke, gag after gag, and leaves audiences on their feet with a real, live straightjacket escape. Las Vegas slick and Sunday School proper, alchemist Mark transforms audience participation, one-liners and a few surprises into pure platinum. Mark’s television appearances include The Rosie ‘O Donnell Show (NBC), Late Night with David Letterman (NBC), Stand-up Spotlight (VH1) and Fox T.V.’s Comic Strip Live (Fox). The Avett Brothers are an American folk rock band from Concord, North Carolina. The band is made up of two brothers, Scott Avett and Seth Avett along with Bob Crawford and Joe Kwon. 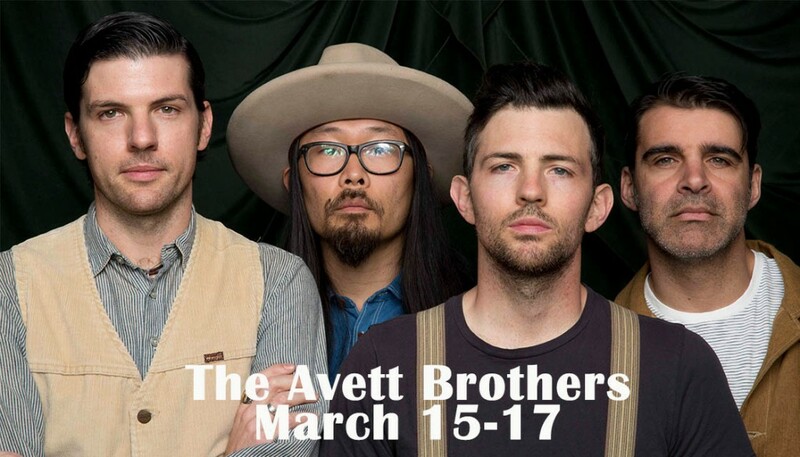 The Avett Brothers combine bluegrass, country, punk, pop melodies, folk, rock and roll, indie rock, honky tonk, and ragtime. 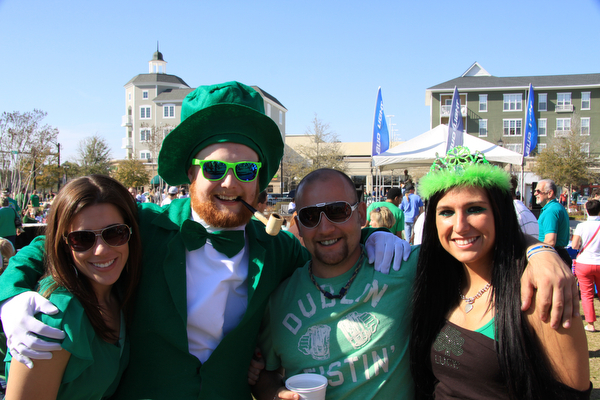 Grab your green apparel and head to downtown North Myrtle Beach, where they celebrate the Irish holiday full force on Main Street, rain or shine. Expect a parade, three stages of live music, craft and food vendors, children’s area and more. Along Main Street approximately 150 vendors will display their crafts, services, information, products, and serve a variety of treats. 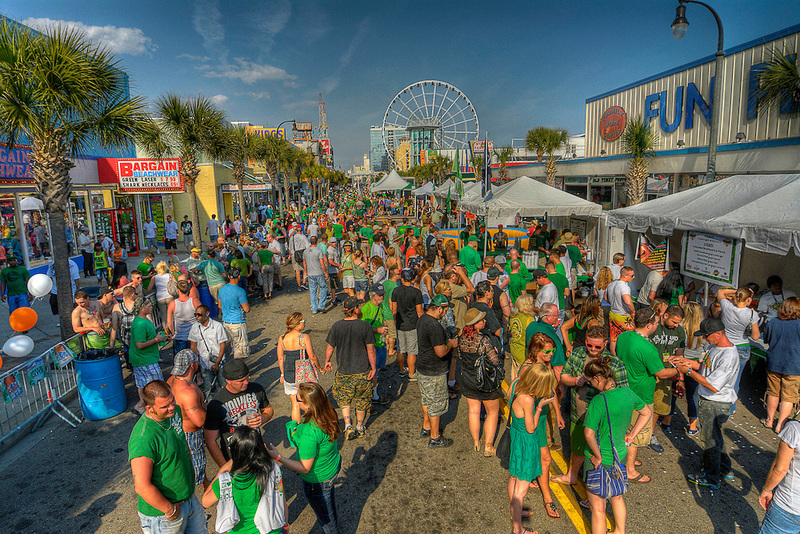 8th Annual Myrtle Beach Irish Fest at The Market Common featuring live Irish music, 40 vendors, kids activities and more. Irish Fest will be held at Valor Park in The Market Common and is one of the largest Irish festivals on the Grand Strand. For more info, email shankmike@yahoo.com. Live music, a toasty fire, a little wine and a lot of good friends. Add a guided vineyard tour, a fantastic gift shop and wonderful new folks to meet and you have a perfect way to spend the afternoon. Remember to take a lawn chair, a good friend or two, and enjoy the company, music, wine and the beautiful vineyard. Admission is reduced by $3 if you bring 2 canned or dry good food items for the area food bank. For more info, visit www.labelleamie.com. 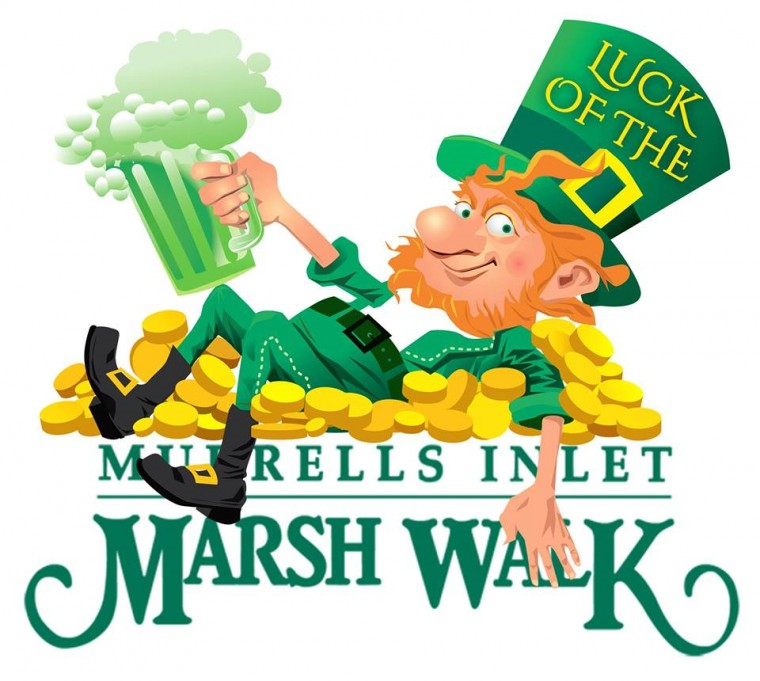 The Leprechauns will find their way inlet-side for this year’s, St. Patrick’s Day Celebration, the “Luck of the MarshWalk.” Come dressed in your finest, greenest costume for the chance to win over $1,300 in cash and prizes! Registration will be held at Creek Ratz from 5 pm – 7 pm. Contestants will make their way up and down the MarshWalk collecting a colored wristband from each location, all while enjoying drink specials, Irish-inspired dishes and live music. Final judging will be held behind Drunken Jack’s at the pirate statue, at 10 pm. During Luck of the MarshWalk each participating location will be competing against each other to see who has the best St. Patrick’s Day Cocktail made with Paddy’s Irish Whiskey! Participating locations include: The Wicked Tuna, Claw House, Dead Dog Saloon, Creek Ratz, Bubba’s Love Shak, Drunken Jack’s, Wahoo’s Fish House, and Bovine’s. At 10 pm, everyone will gather at the Pirate Statue behind Drunken Jack’s for the drawings. 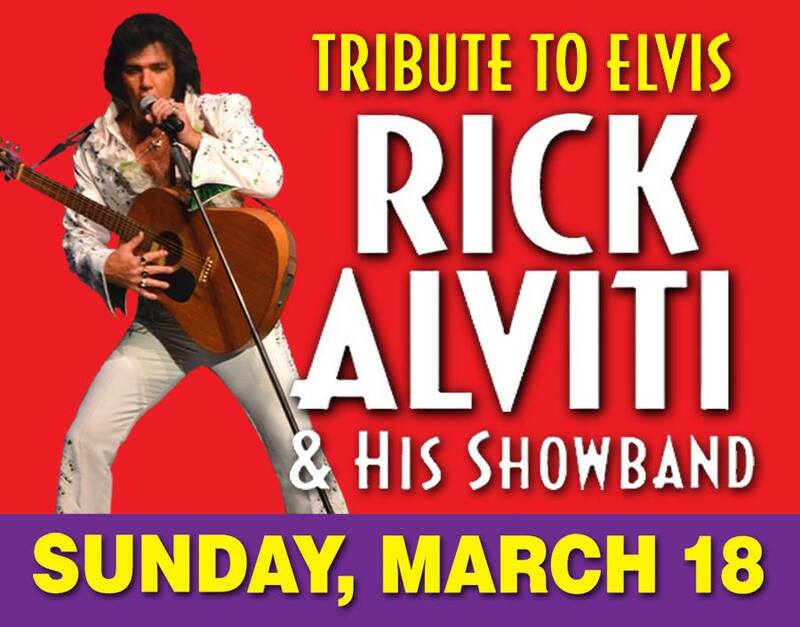 Rick Alviti is America’s leading and most respected tribute artist in the country today. His tribute to Elvis is flawless and high energy. In honor of Ryan Huie, the late beloved son of John Huie, partner of Creative Artist Agency Ryan’s Guitar Projects Foundation, the Carolina Country Music Fest will be hosting a Golf Classic. This golf tournament at River Oaks Golf Plantation, Myrtle Beach, honors the Ryan’s Guitar Projects Foundation, with proceeds benefiting the band programs at Myrtle Beach Middle and High Schools. Josh Sneed is quickly making his mark as one of the top young comics in the business. After quitting a comfy day job working for Procter & Gamble, he’s made excellent strides in following his passion for making people laugh. He’s opened for such acts as Dave Chappelle, Dane Cook, and Lewis Black. In 2008, Josh finished 2nd out of 100 of Comedy Central’s top comedians in the Annual Stand-up Showdown, earning him a deal to record a new album on Comedy Central Records. This celebration of Scottish heritage and Gaelic culture held at Grand Park at The Market Common features kilted athletic competitions (sheaf toss and heavy hammer throw are two examples), a Celtic marketplace, Scottish whiskey tastings, kid’s glen, live music and more. For more info, visit www.myrtlebeachhighlandgames.com. 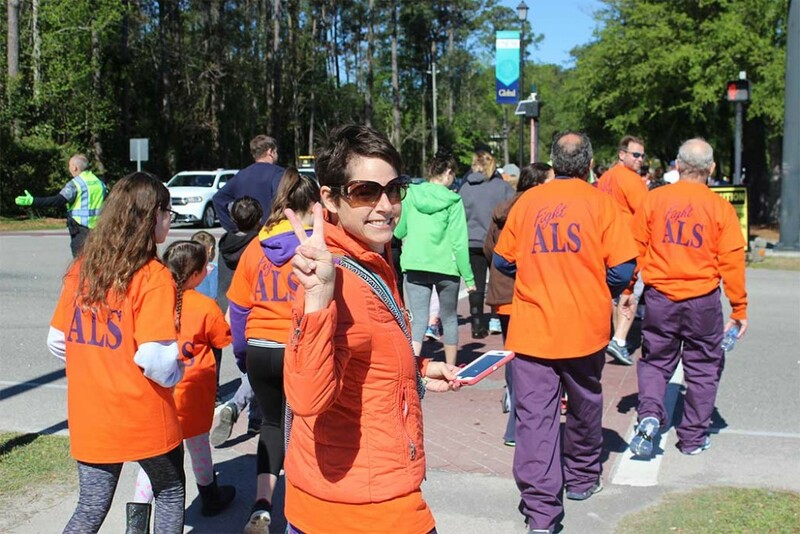 Your participation in the Walk to Defeat ALS has a direct impact on people living with ALS and their families at the local level. Through education, support groups, access to care and advocacy, they are working to defeat ALS and provide hope to people living with ALS and their families. 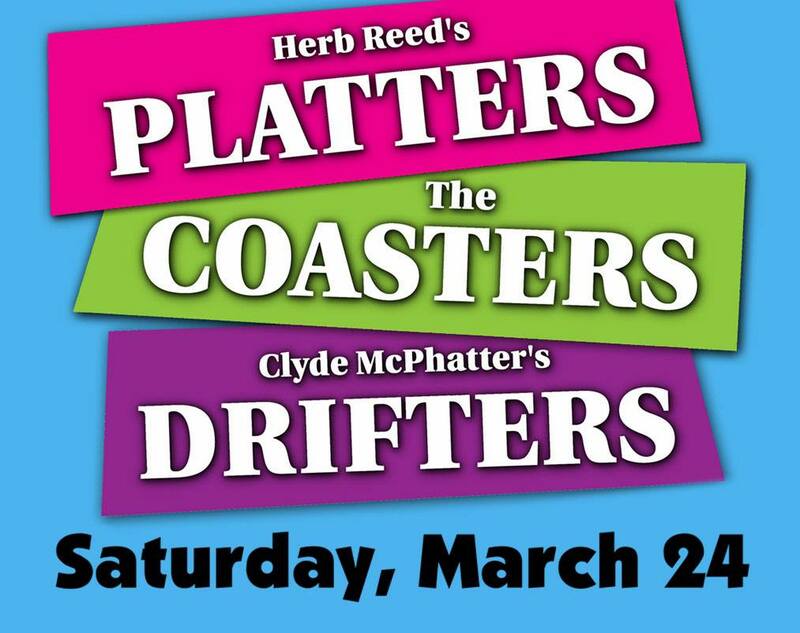 Sit back and enjoy classic Motown songs of the ’50s and ’60s as they’re performed live from the Alabama Theatre stage in North Myrtle Beach. 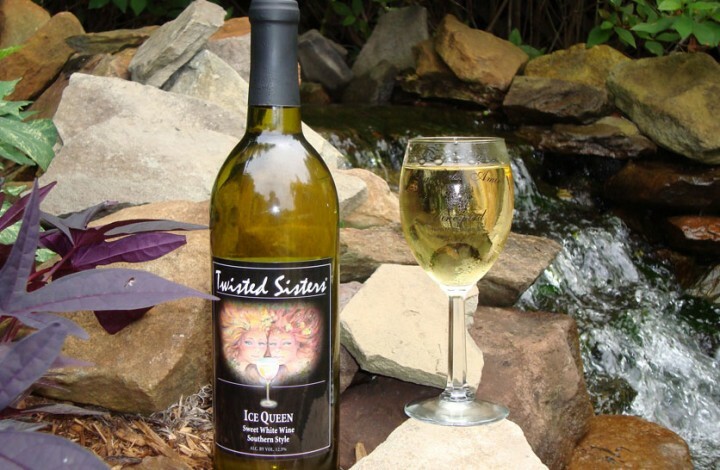 Raise your glass and remember when during this Oldies Fest at La Belle Amie Vineyard in Little River. Admission is reduced by $3 if you bring 2 canned/dry good food items for the area food bank. For more info, visit www.labelleamie.com. With his improvisational style and astute observations on family, religion, relationships, and current events, he continues to be a favorite among audiences from all walks of life. 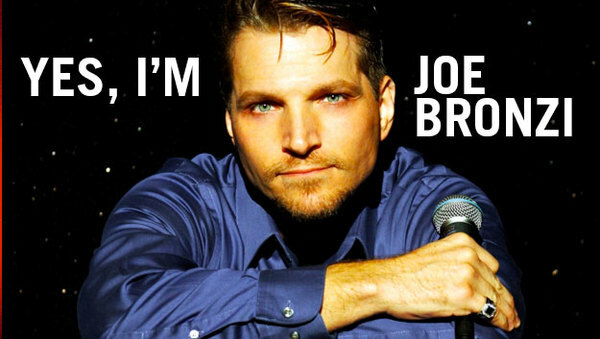 He has appeared on HBO, Showtime’s “Comedy Club Network,” and numerous comedy specials. 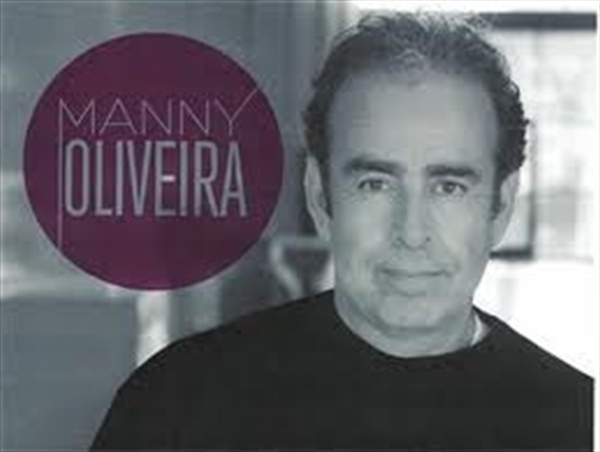 He can also be seen on “Laffapalooza 2006” on Comedy Central and played the part of Father Cisero in the film “Crossroads.” Oliveira also has been a semi-regular on “Army Wives” on the Lifetime network. All of these events are just a short drive from Plantation Resort. To reserve your stay, call one of our friendly Owner Service Representatives at 1-800-845-5039.